Here’s another project by my friend Ingrid from a couple of year’s ago. 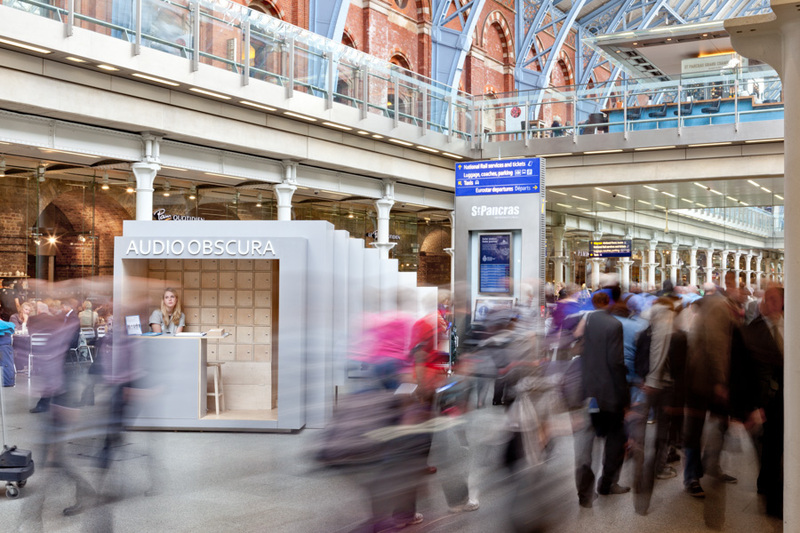 Ingrid was commissioned to design a small kiosk for the centre of Piccadilly Station in Manchester for a sound installation Audio Obscura. The kiosk later moved to St Pancras in London and you can read more about the project on Ingrid’s website.